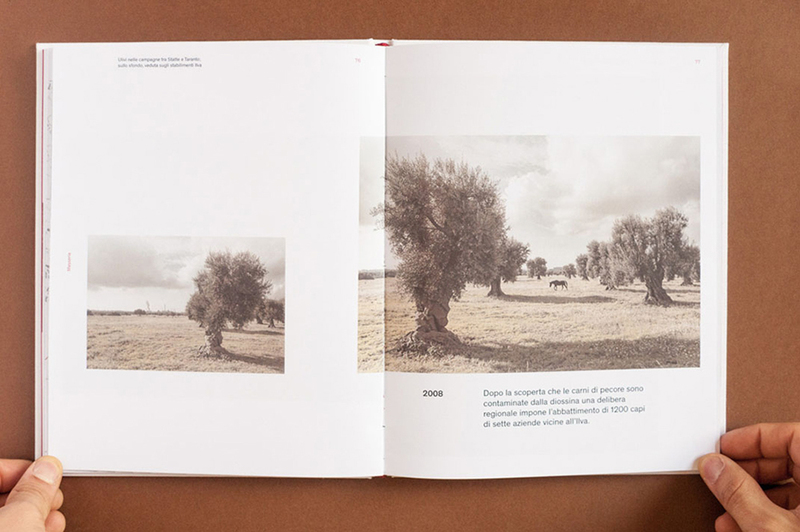 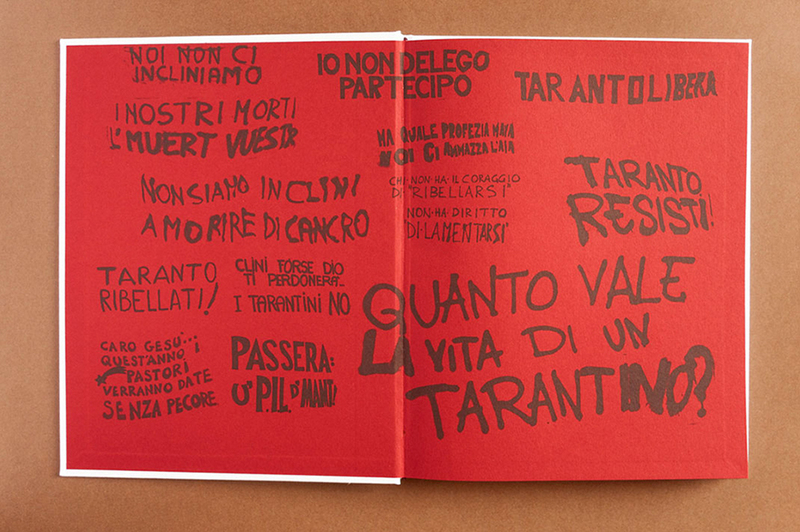 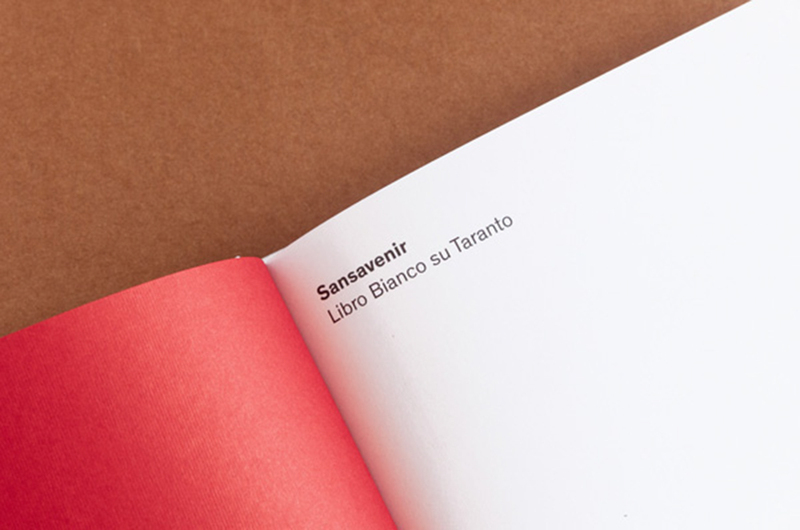 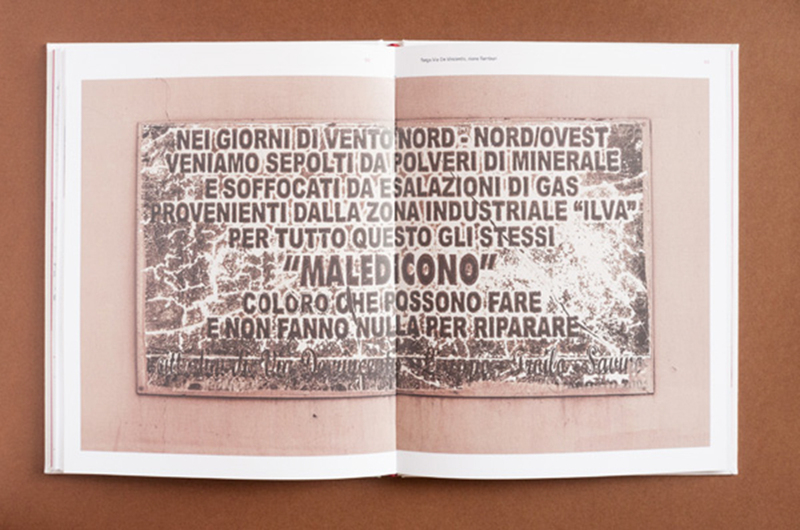 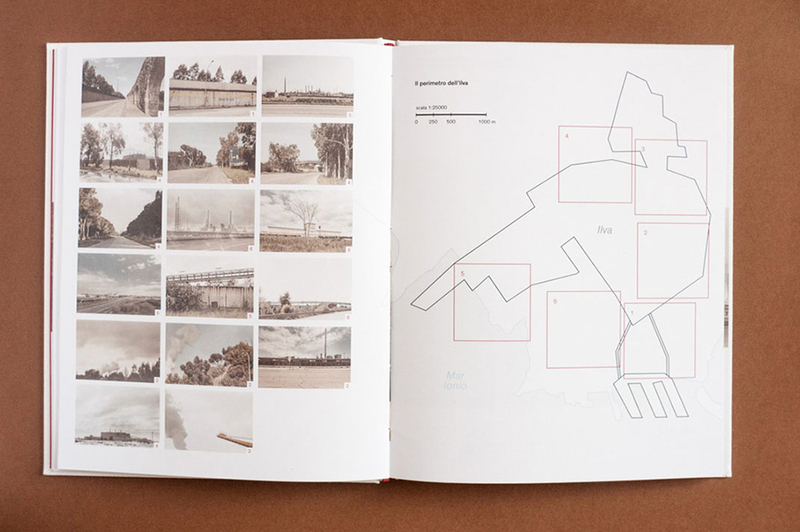 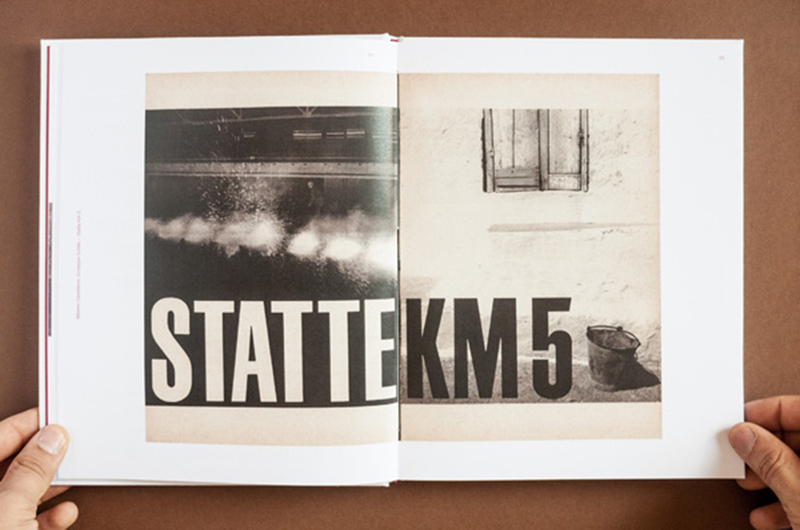 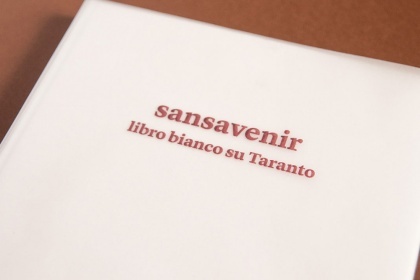 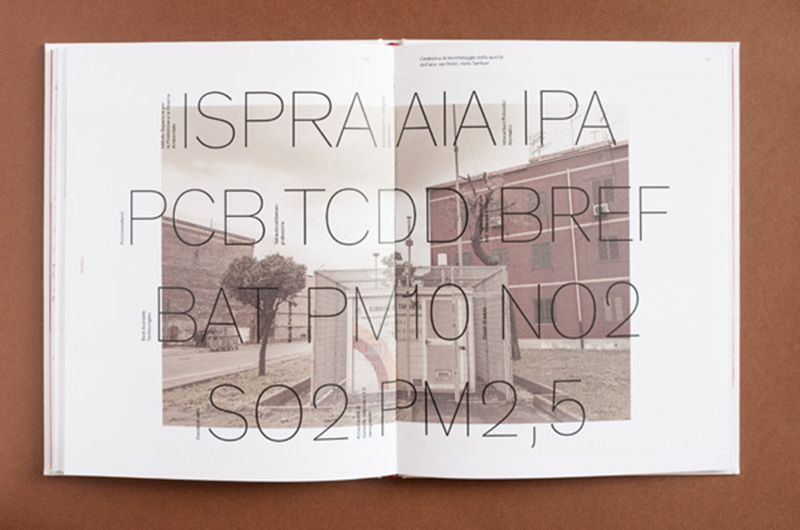 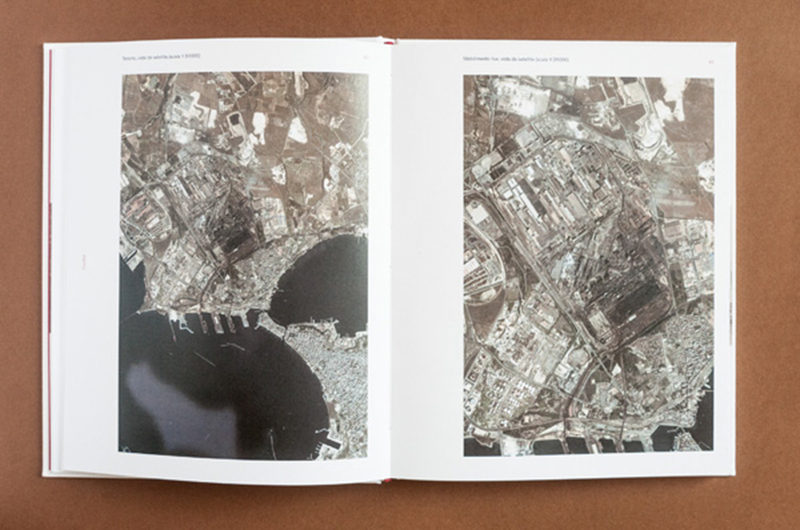 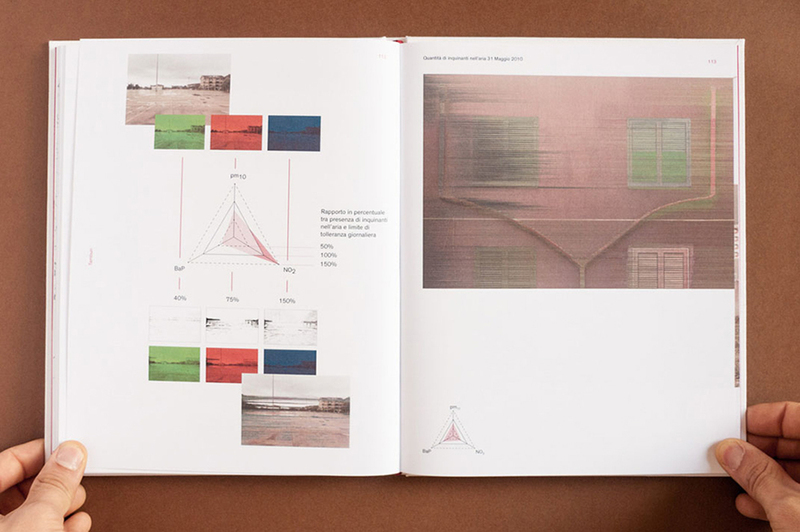 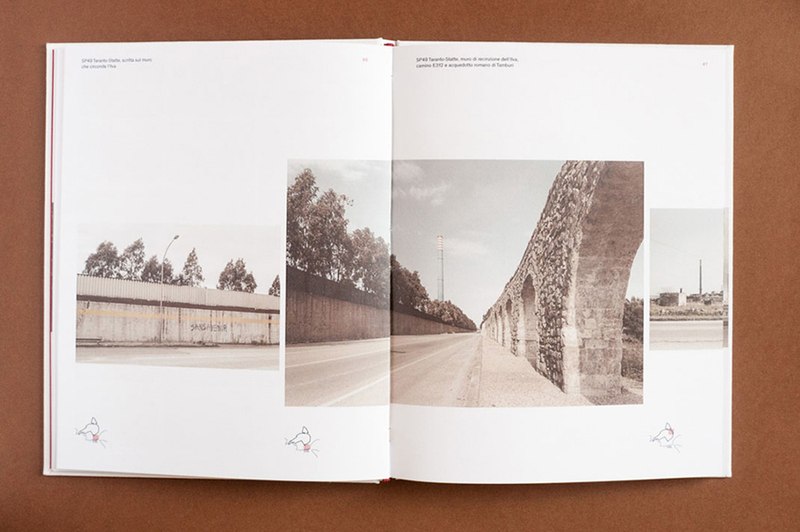 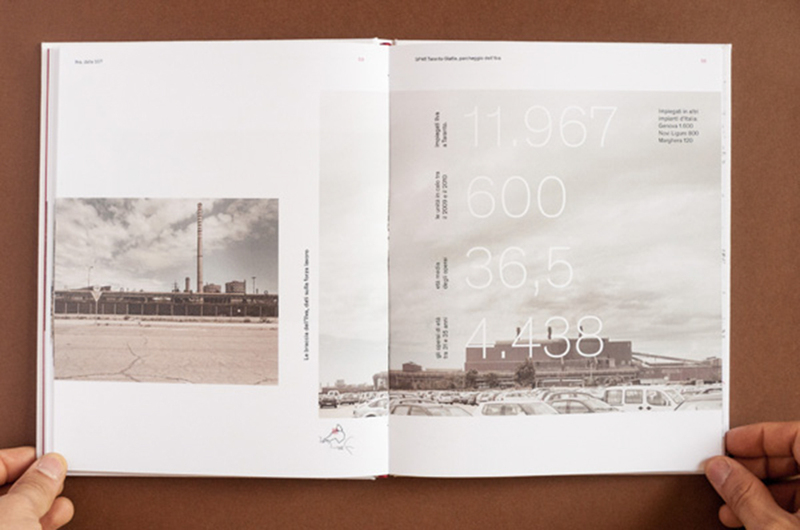 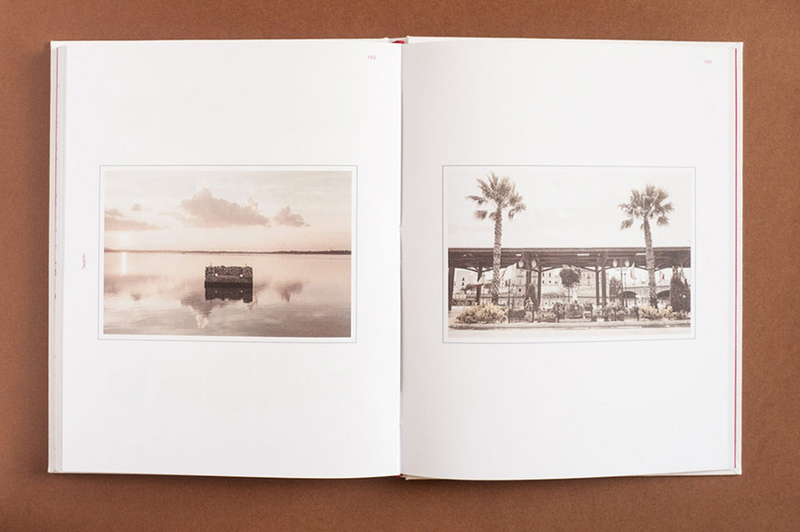 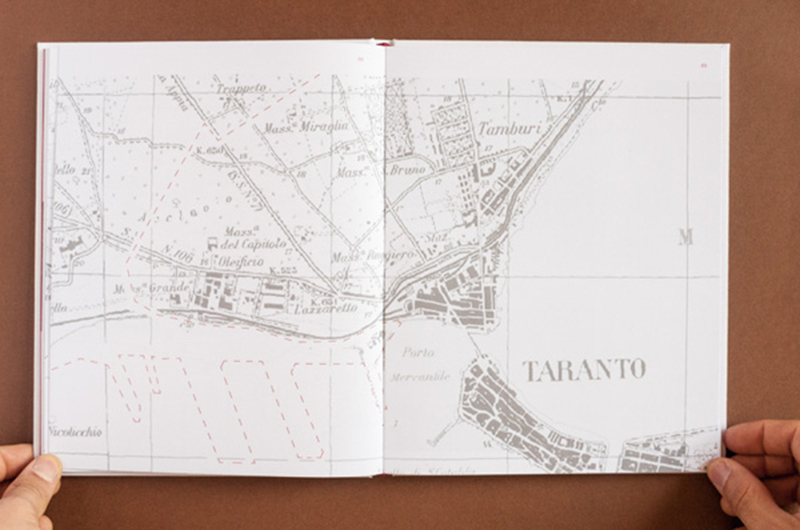 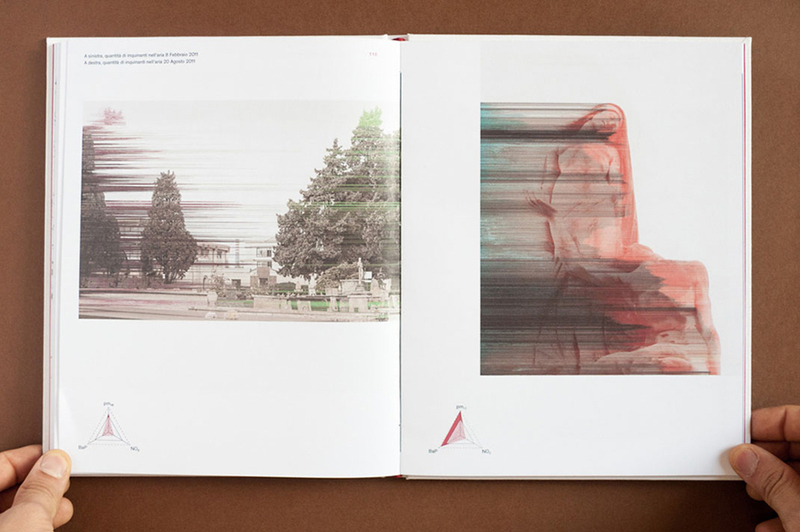 A book to illustrate the critical story of Ilva Taranto. 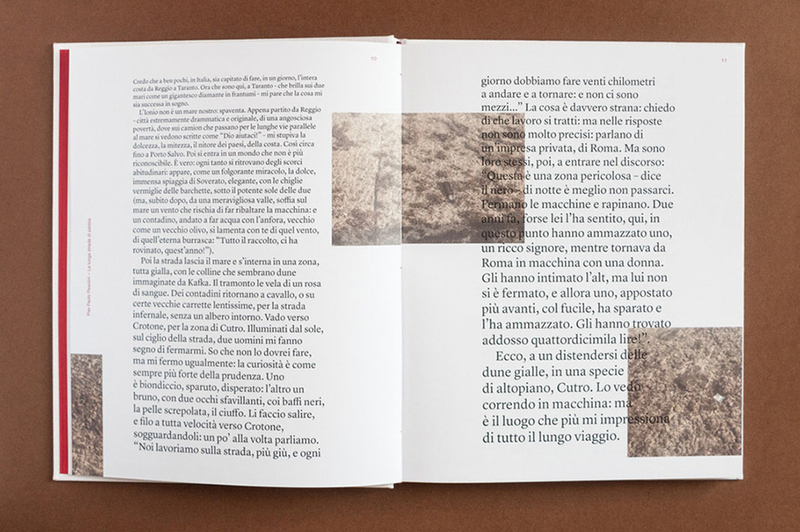 We designed a book in which we present some utopian documents from the Sixties matched with contemporary pictures, manipulated and distorted to represent the actual conditions. 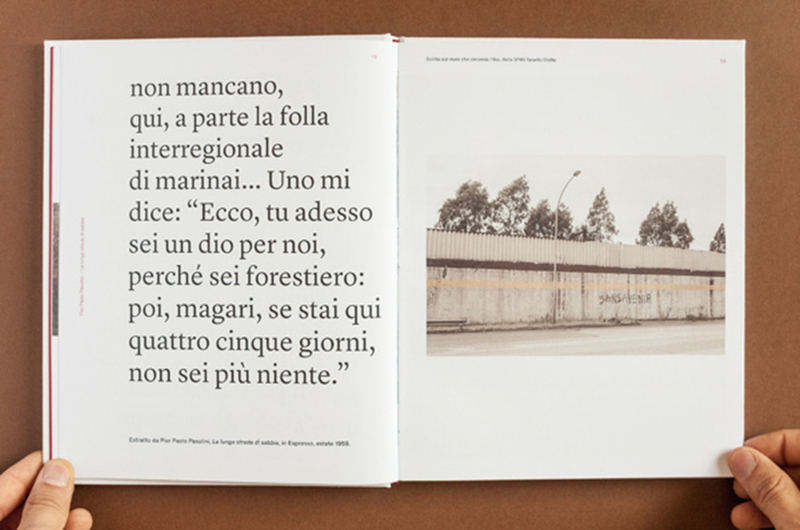 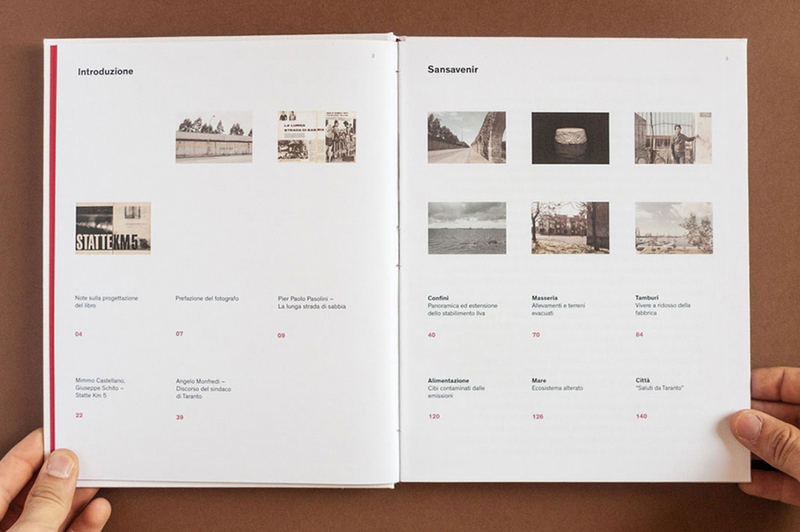 The book is divided in seven sections: an introduction formed by historical essays, from Pier Paolo Pasolini (La lunga strada di sabbia, 1959) to Mimmo Castellano (Statte km5, 1962) and six chapters that describe different aspects of the city.